SOME MUPPETS FOR YOUR MONDAY. – Hello? I Forgot My Mantra. SOME MUPPETS FOR YOUR MONDAY. Published on April 16, 2012 April 16, 2012 by i forgot my mantra. 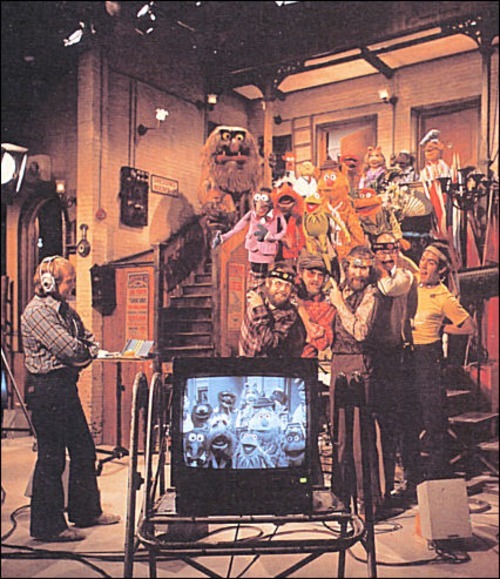 This behind-the-scenes photo of the Muppets really made me smile. But then, the Muppets always make me smile. Categories Miss Piggy is my role model in all things. Previous IT WAS A FUNNY WEEKEND. Next WORD ON THE STREET.